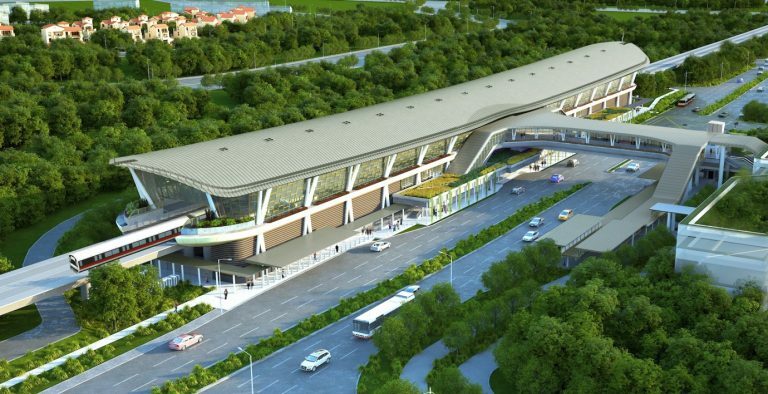 Canberra residents will soon have their very own MRT station, named after the township. With intensive cross-track work being done this Vesak day long weekend, the station costs about $90 million to build. It is only the second station to be built on existing train lines. The first was Dover on the East-West Line which opened in 2001. The Canberra MRT station will add a stop between Yishun and Sembawang on the North-South Line. The projected opening of the Canberra station is perhaps a timely one as the area becomes more populated with new HDB flats being completed. The residents of the private condominiums and executive condominiums (EC) along Canberra Drive will also be glad to have the station up and running. 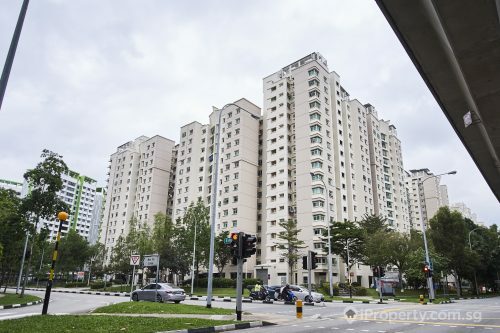 Along Canberra Drive stands Eight Courtyards, Yishun Emerald and the new Brownstone EC. 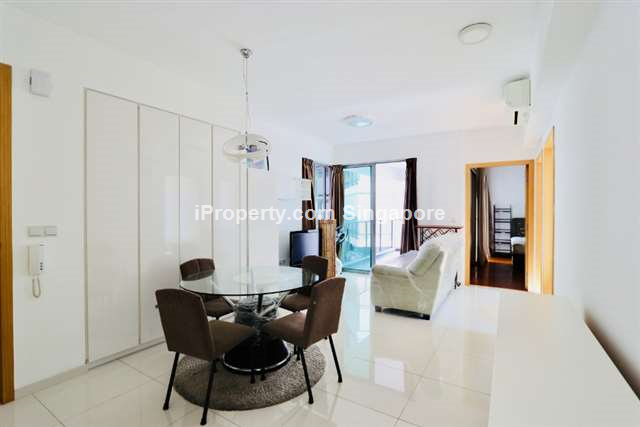 The Brownstone is fully sold and situated just 200 metres away from the Canberra MRT station. Living room, Eight Courtyard Condo. With the Sembawang and Yishun estates just a train stop away, residents living near the Canberra MRT station will be able to access a wide variety of amenities and transport options. 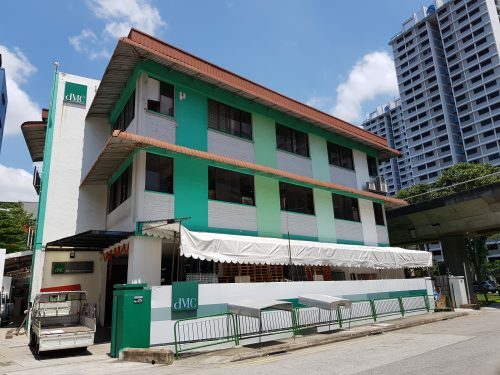 The Sembawang bus interchange is also nearby and the nearest hospitals are Khoo Teck Puat Hospital and Yishun Community Hospital. The Canberra station will also put the Yishun Industrial Park in closer proximity to a train station. More vibrant property in the Northern region? 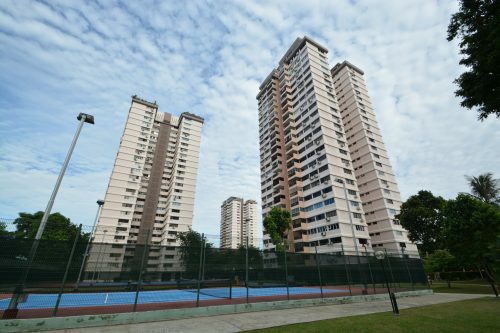 The Yishun and Sembawang estates have seen a good deal of development in the past decade, with many more new flats, private condominiums and ECs in their midst. 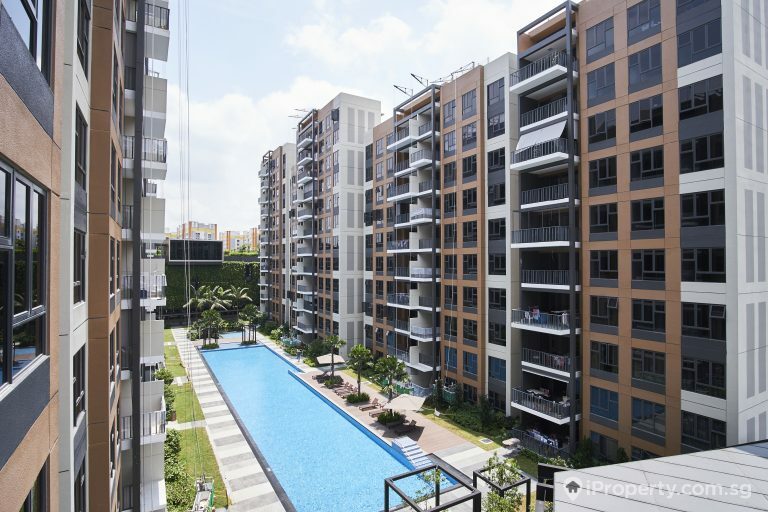 The rejuvenation of the area has also seen the establishment of integrated properties such as Northpark Residences in Yishun. While the areas of Canberra and Sembawang seem relatively undeveloped, that could mean more potential for future growth. Is it worth investing in the properties in the area and will rental yields rise with the opening of the new MRT station?